Mandarin Oriental Hyde Park London announces an exclusive collaboration with British couture Emily Baxendale, to create the first ever Royal Enclosure collection. The Collection presented by Mandarin Oriental Hyde Park London consists of fashionable hats and specialised headpieces, inspired by the Mandarin’s Oriental own history and Asian roots. Being a typical luxury British Brand ‘Emily-London’ is a couture millinery label which creates exclusive hats being stocked in Harvey Nichols Private Shopping in Knightsbridge. Emily London Collections are Ready-to-Wear or Private Order varying from classic wide-brims, exquisite pillbox hats to precious headpieces and unique bridal designs. Emily designs two seasonal collections a year, each collection respecting the requirements of the season’s social calendar. The prestigious designer works with exclusive clients such as Royal Ascot, Royal Garden Parties but also for Luxury Weddings or Exclusive Private Parties, paying a high attention to details and requests. 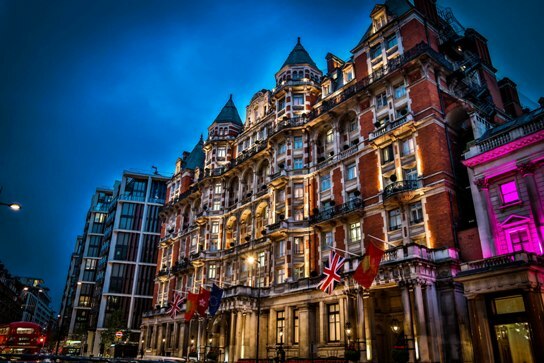 Mandarin Oriental Hyde Park London and Emily-London have partnered to handcraft six beautiful designs, being inspired from the property’s iconic location and royal history. 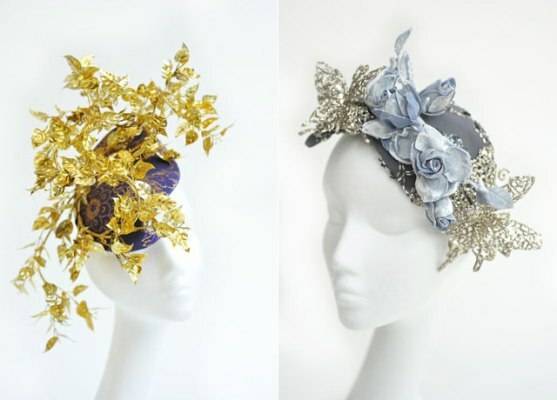 The marvelous collection will be unveiled on 24 May 2016 during the launch of The Royal Enclosure Afternoon Tea at The Rosebery Lounge.